Yes, trailers can sometimes be too revealing. Sometimes I avoid reviews before seeing a movie i’m looking forward to. 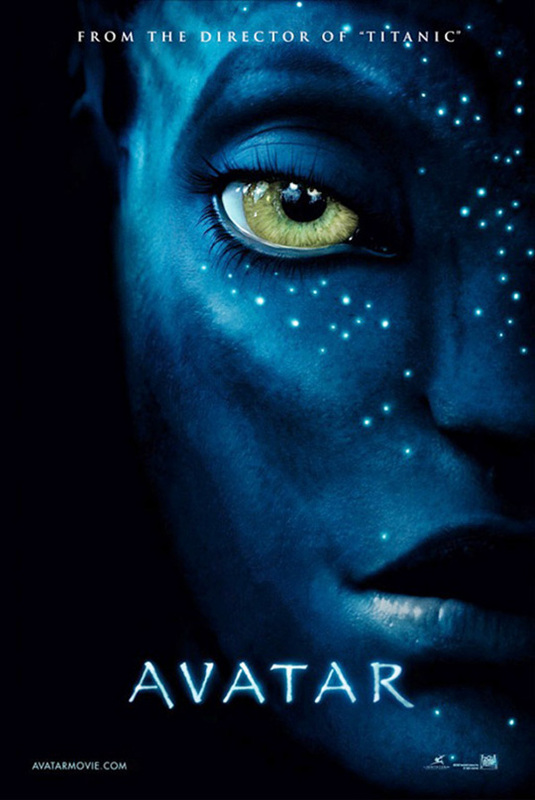 Having seen Avatar at a screening last night the trailer is good at building anticipation, without giving it all away. There is lots in the movie that will surprise and entertain the audience. It’s pretty good (if a bit corny). Glad to hear you enjoyed the movie and that the trailer did the film justice. Have you had a chance to check out the interactive trailer? Even if you’ve already seen the movie, it’s worth checking out! I think the interactive trailer was a great teaser. I knew I wanted to see Avatar from the second I saw the coming attraction, and this app enticed me even further. Glad to hear that the interactive app improved your movie-going experience. I think the whole notion of a desktop app is going to be a growing trend and Adobe AIR has already figured out a way to do it right. 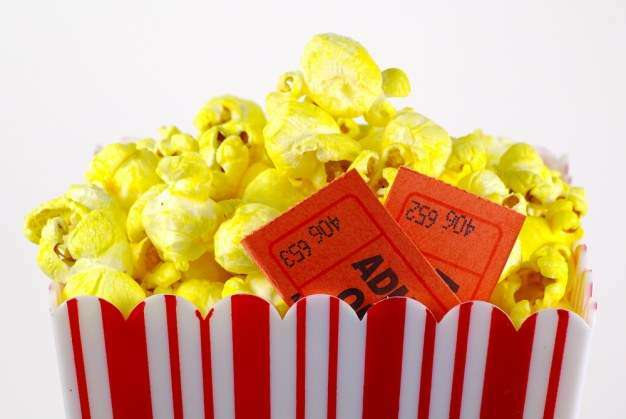 I love the idea of aggregating reviews and videos, etc. While the app does a great job aggregating tweets, etc. 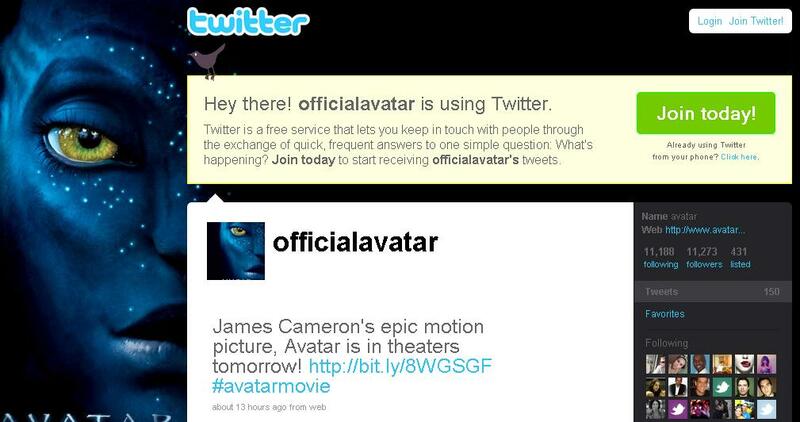 from the official Avatar entities online, it would be cool to house user-generated content as well. Thanks for sharing, Rob! You make a valid point, Jc. I’ve added video of the AVATAR trailer, but I still encourage you all to check out the interactive trailer, which I link to in the post. Not only does it showcase an awesome film, but it demonstrates the idea of a “desktop” application–something I think we’ll see more of in the next few years.